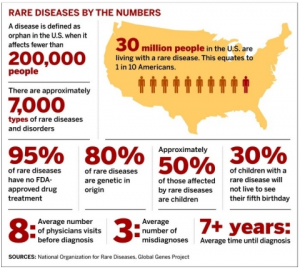 There are approximately 7,000 different types of rare diseases with more being discovered every day. 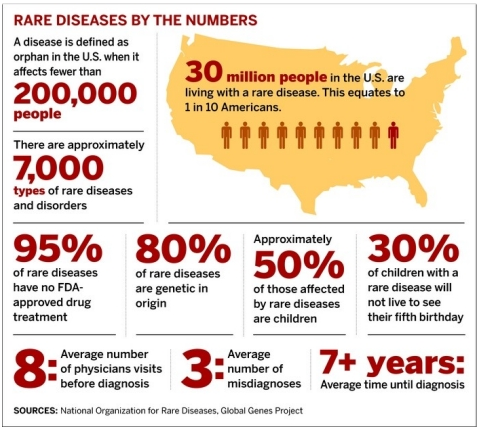 30 million Americans have a rare disease which could also be put as one in ten. The United States isn’t the only country that has citizens with rare diseases. Europe is the same with ten percent of the population diagnosed with rare diseases. It is estimated that 350 million people across the globe suffer from rare diseases. If all of those people were put on their own country it would be the third most populous country in the world. Of the 350 million people with a rare disease, about 50% of them are children and 30% of those children won’t live to see their fifth birthday. Rare diseases are responsible for 35% of deaths in the first year of life. Neuroacanthocytosis is a general term for a group of rare progressive disorders, chorea being the most common movement disorder associated with it. Chorea is characterized by rapid, involuntary, purposeless movements, especially of the face, feet and hands. Progressive cognitive impairment, muscle weakness, seizures and behavioral or personality changes are also symptoms that often develop from neuroacanthocytosis. Neuroacanthocytosis syndromes typically progress to cause serious, disabling and sometimes life-threatening complications (and are usually fatal). Although the mode of transmission may vary, these disorders are typically inherited. Four distinct disorders are usually classified as the “core” neuroacanthocytosis syndromes – chorea-acanthocytosis, McLeod syndrome, Huntington’s disease-like 2 and pantothenate kinase-associated neurodegeneration (PKAN). All of these disorders share certain findings including abnormal involuntary movements, cognitive deterioration and acanthocytosis. 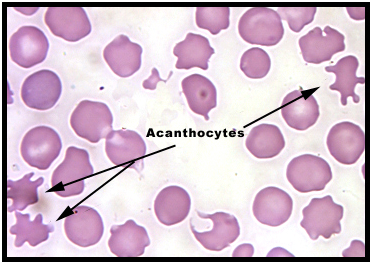 Specifically, acanthocytosis refers to the presence of abnormally-shaped red blood cells called acanthocytes. Red blood cells are formed in the bone marrow and released into the bloodstream where they travel throughout the body delivering oxygen to tissue. Acanthocytes are abnormal red blood cells that have thorny or spiny projections of varying lengths protruding from the surface of the cell. 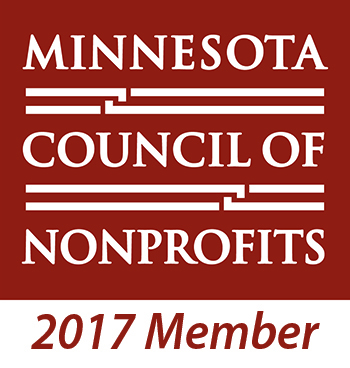 Most adults normally have a small percentage of these unique red blood cells, but when individuals have abnormally high levels of acanthocytes, it often indicates the presence of an underlying disorder.